SOUTH Africa’s High Court (Pretoria) has granted an order brought by political parties, the Democratic Alliance and the Economic Freedom Fighters (EFF) preventing Brian Molefe from reporting for work at Eskom. 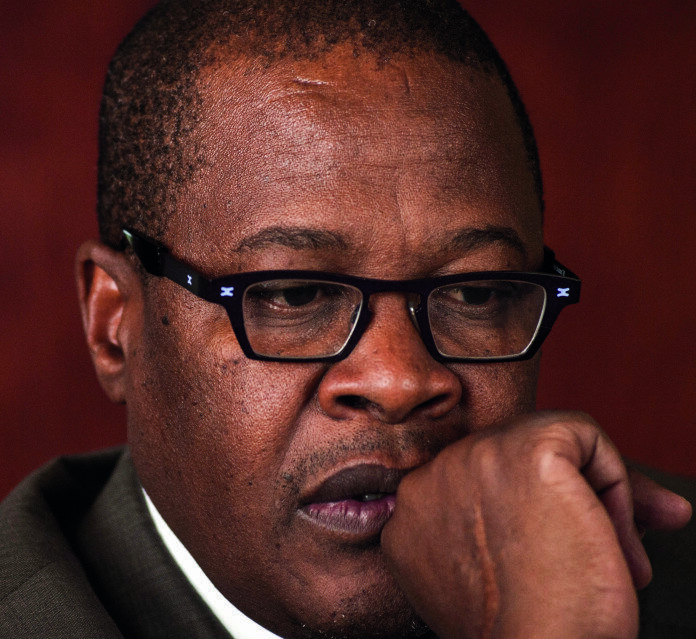 BusinessLive, citing a statement by the state-owned power utility, said the ban would stay in place at least until Molefe’s own application into his dismissal from Eskom is heard by the Labour Court. Molefe approached the Labour Court in Johannesburg on an urgent basis to have his dismissal from the state power utility declared unlawful and void, said BusinessLive. “The High Court order granted on Tuesday states that Molefe will not try to enter Eskom’s head office or any Eskom sites for the purpose of performing his duties and that he is not required to perform any duties,” said BusinessLive. Public Enterprises minister, Lynne Brown, rescinded a decision by Eskom’s board to bring Molefe back to the organisation after he had last year resigned amid allegations in a report by the Public Protector that he had a corrupt relationship with the Gupta family.